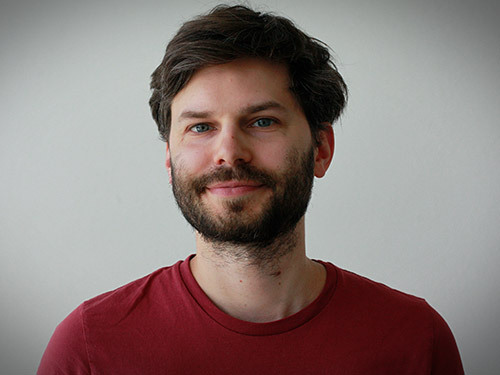 Benjamin Mücket has been a member of the Schnittlauch Postproduktion team since October 2016. In the Schnittlauch command centre, he has encyclopaedic knowledge of all matters post-production – from A for Avid to Z for zoom effects. In his eBusiness studies, Benjamin has gained enough IT experience to prevent him from falling into despair even when faced with catastrophic technological failure. Throughout, he can empathise with the tribulations of the film editors as this is another of his past activities.